PRICE REDUCTION !!! 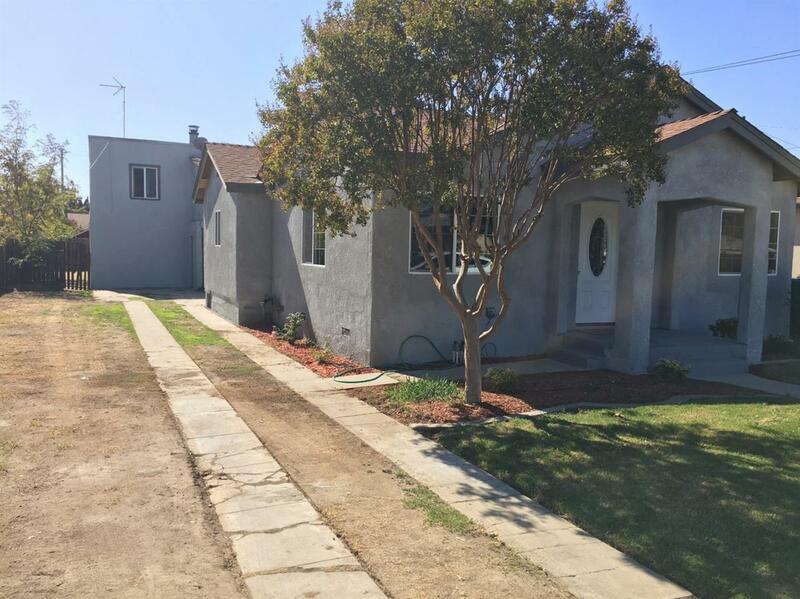 Fully Renovated Two Homes on one Lot. 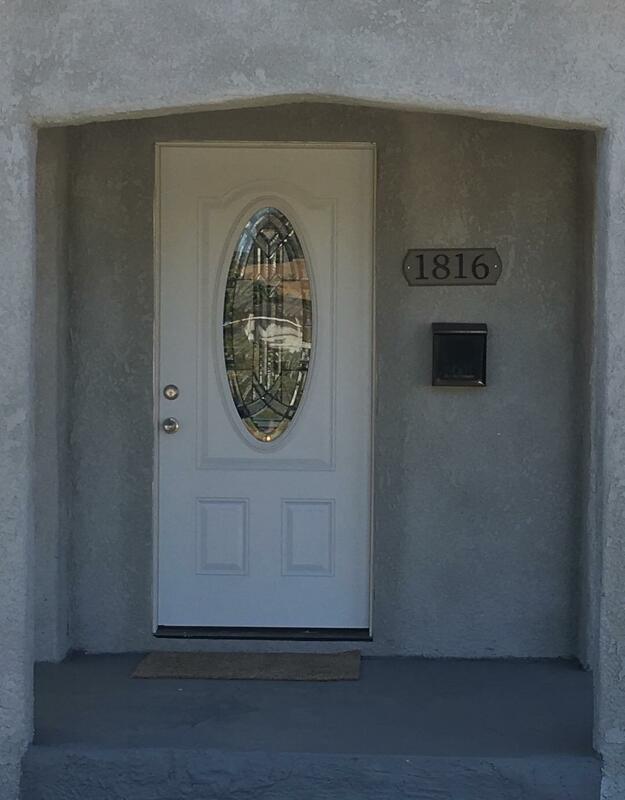 Come see this stunning Home that features Two bedroom / one bath For both Homes. Both Homes have two bedrooms and one bath. Homes are connected by hallway. Downstairs Home features remodeled kitchen with granite counter tops, New flooring, appliances, paint, and recessed LED lighting. Livingroom has attractive new flooring. Bedrooms have New carpet and New paint. New A/C unit. Gas Stove and indoor Laundry. 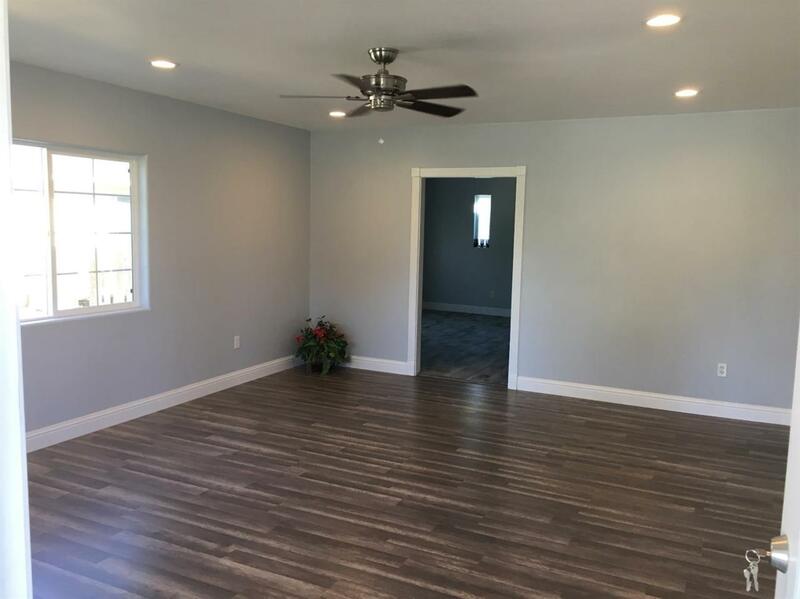 Upstairs Home features rehabbed Kitchen,bedrooms, livingroom, Bath. Front Automatic sprinklers, New exterior stucco, paint New Dual Payne Windows. Make your appt to see today.